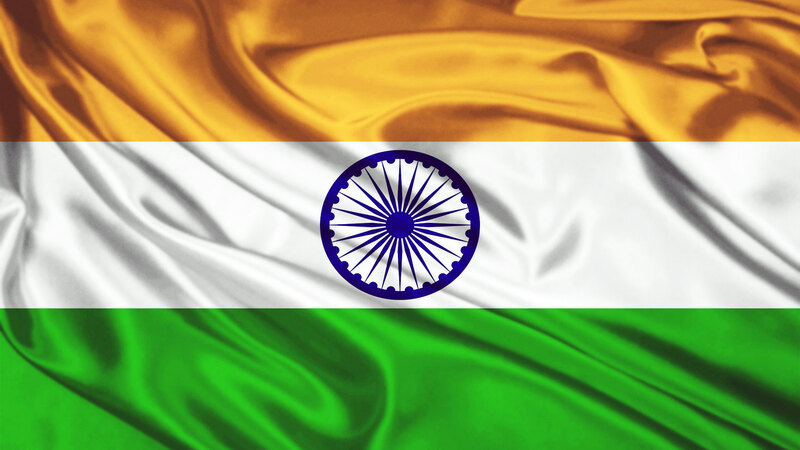 The National Flag of India, also known as Tiranga is a rectangular flag consisting of deep saffron, white, and green colors with a 24-spoke wheel (Ashoka Chakra) in navy blue at its center. 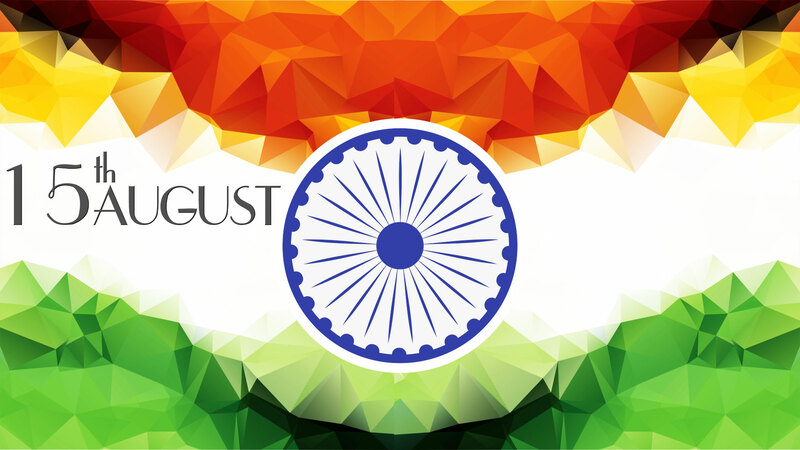 It became the official Flag of India on 15th August 1947 and since then Tiranga is close to every Indian’s heart. 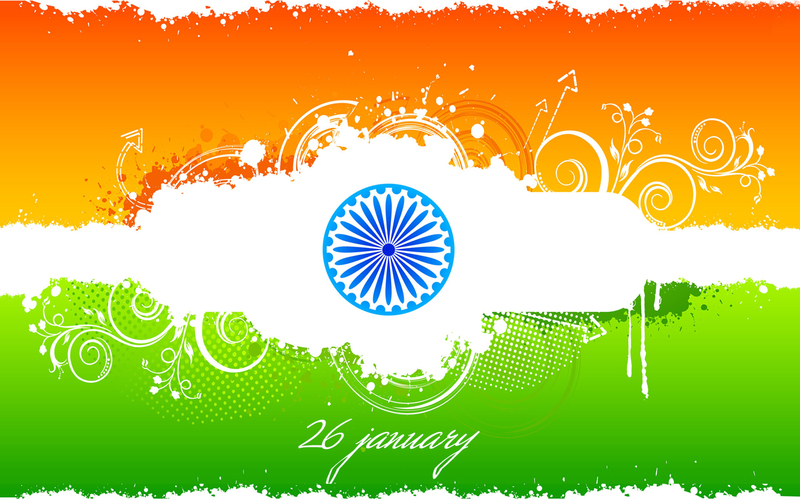 To celebrate this day socially we have some of the Indian Flag Wallpapers, HD Images, Photos, and Pictures for free. 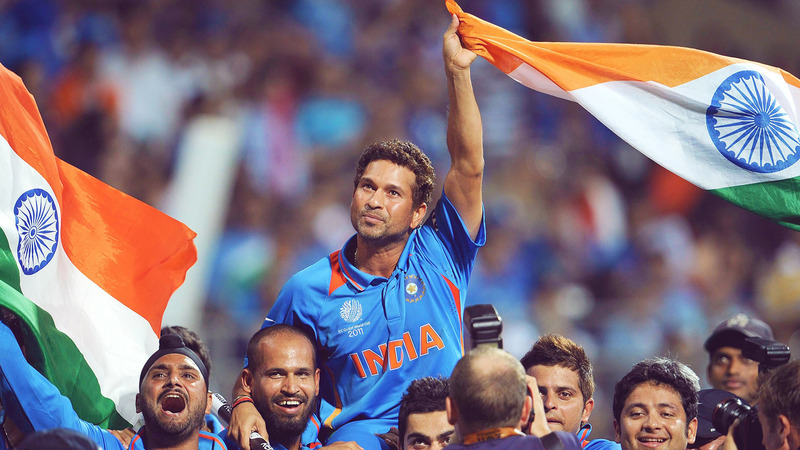 The upper saffron part of the flag is meant to denote courage and selflessness. It is a religiously significant color to the Hindu, Buddhist, and Jain religions as it signifies renunciation and the absolution of the ego. It is the color worn in the spirit of detachment by the wandering renunciants, and it is meant to remind political leadership to conduct their work without seeking material gains, but rather for the good of the nation. 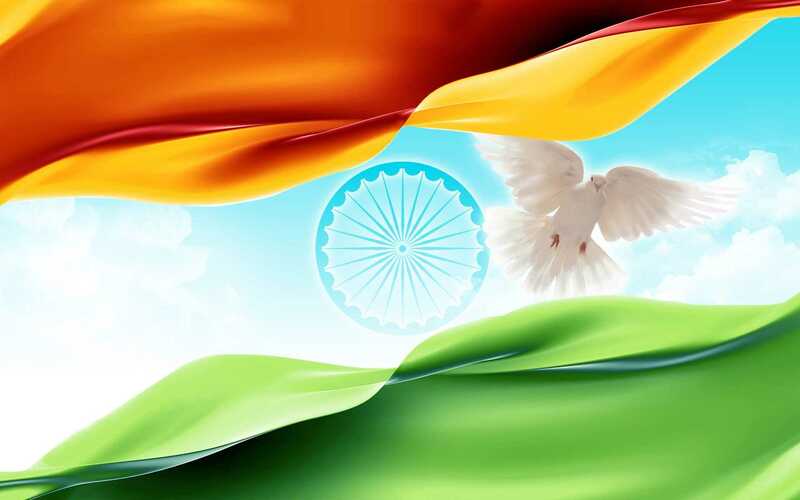 The white stripe in the middle of the flag is representative of honesty, purity, and peace. In Indian philosophy white also represents cleanliness and knowledge. 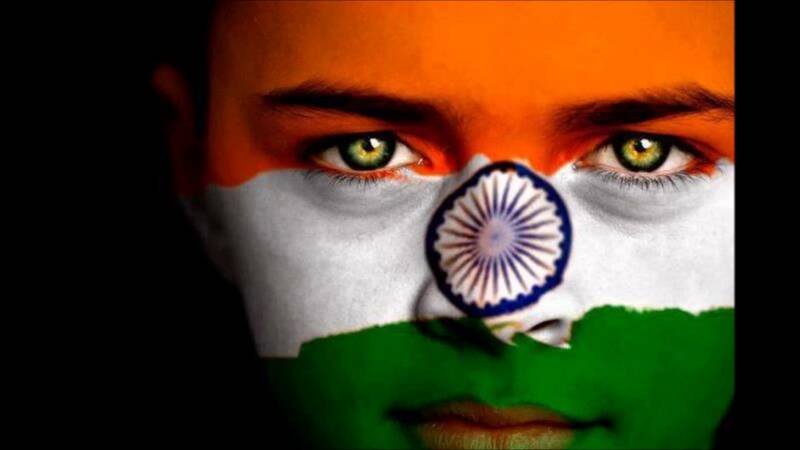 It signifies light and the path of truth to guide India’s national conduct. 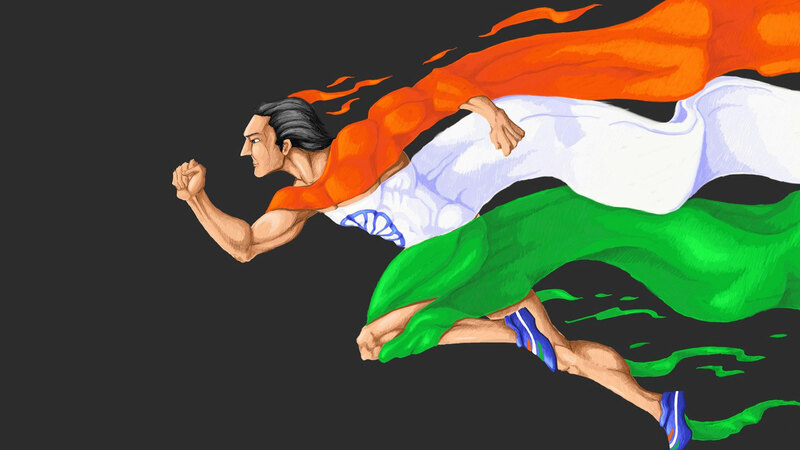 Politically, the white stripe functions as a reminder to India’s leadership that the ultimate national objective is to maintain a state of peace. This is particularly important due to the bloodshed that surrounded India’s independence and subsequent partition. The green stripe on the bottom half of the flag represents faith, fertility, and prosperity. In Indian philosophy, it is considered to be a festive and stabilizing color that represents life and happiness. It demonstrates the value placed on the earth as the ground upon which all life is dependent. 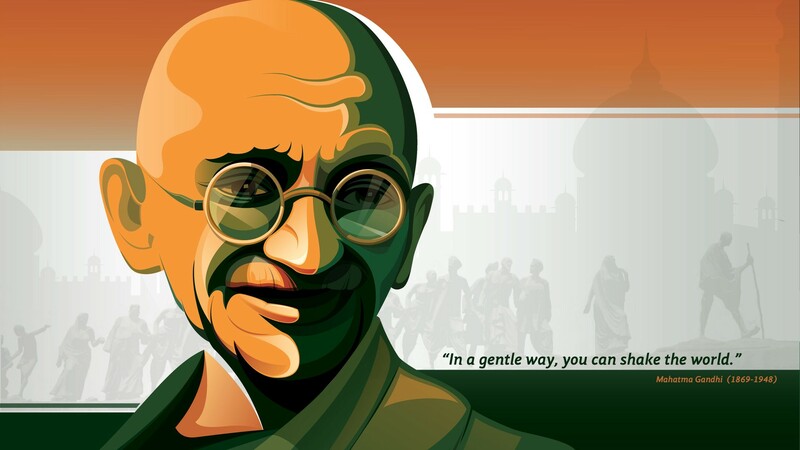 In this way, the green stripe serves as a reminder to political leaders to protect Indian soil both from external enemies and from internal human destruction. The circular symbol in the center of the flag, the Ashoka chakra, is the wheel of the dharma, the cosmic law that upholds the order of the universe. At the crux of their faiths, Buddhism, Hinduism, Jainism, and Sikhism all subscribe to the concept of the dharma. 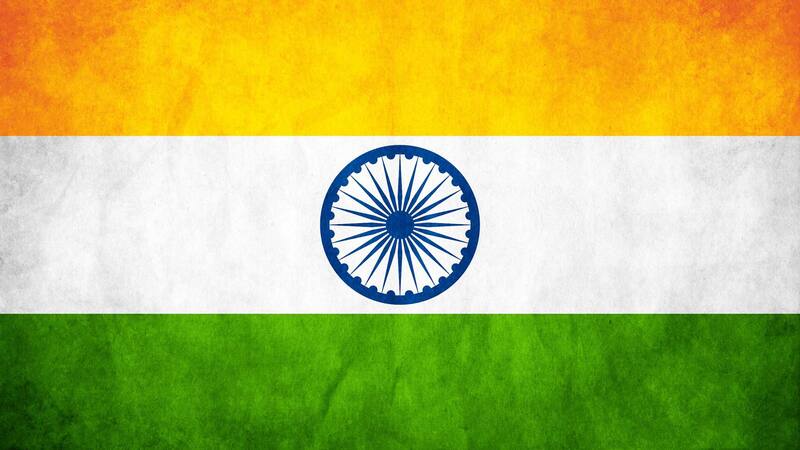 In this way, the flag speaks to many, but not all, of the religious traditions that are present in India. In addition, the wheel represents motion as a reminder that India cannot oppose change, as forward progress is the key to national success in a quickly modernizing world. Don’t forget to share this collection of Indian Flags to your friends and relatives and make them share these national flags artwork. 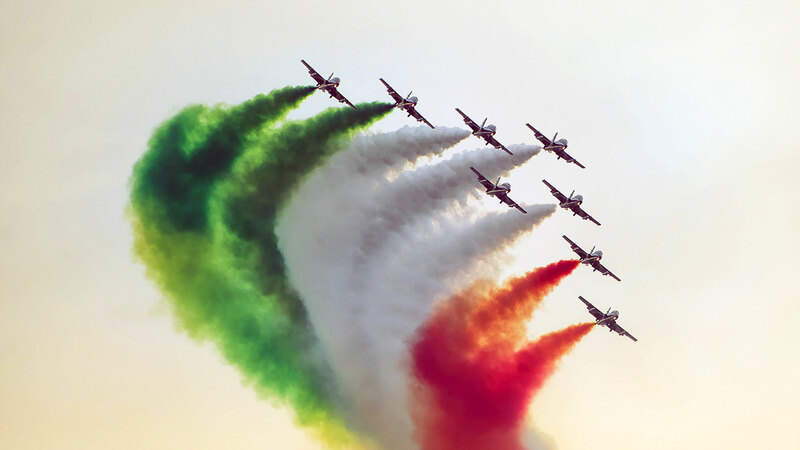 Jai Hind, Vande Mataram.